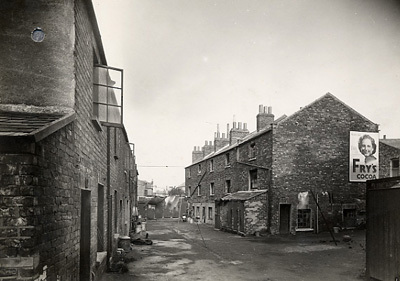 Years ago, I came across a tattered little book entitled ‘Wayside Snapshots’ in a second-hand bookshop. 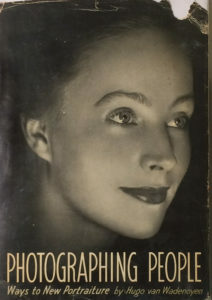 Looking through it, I was quite taken by the style and approach of some of the photographs. 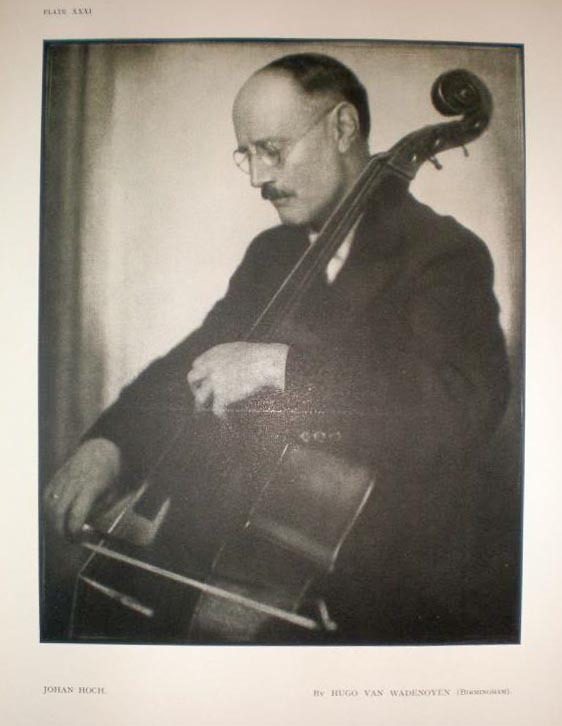 It was by a photographer I’d never heard of – Hugo van Wadenoyen. 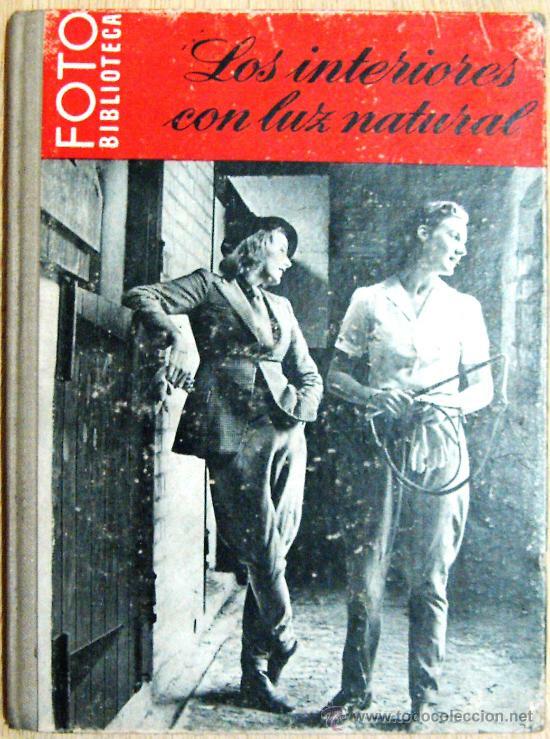 It was published in 1947, I shelved it with my other photobook curiosities and forgot about it for a while. Some years later, whilst researching Raymond Moore for this website, I discovered that one of the people that he cited as an influence on his photography was none other than the very same Hugo van Wadenoyen. This prompted me to look at his book afresh and to try and discover something about the man behind it. Well, there was precious little on the web that I could find, and certainly no in-depth appraisal of his work and contribution to British photography. 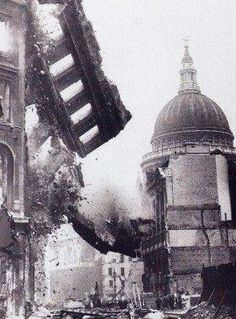 He was elected a Fellow of the Royal Photographic Society in 1918 at the age of 26; he was to become a Founder Fellow of the Institute of British Photographers and lived most of his life in Cheltenham. He listed his interests as photography, making gadgets and house decorating…. Hugo van Wadenoyen (b.1892 – d. 1 Mar 1959 (Cheltenham) was a British photographer, of Dutch origins. 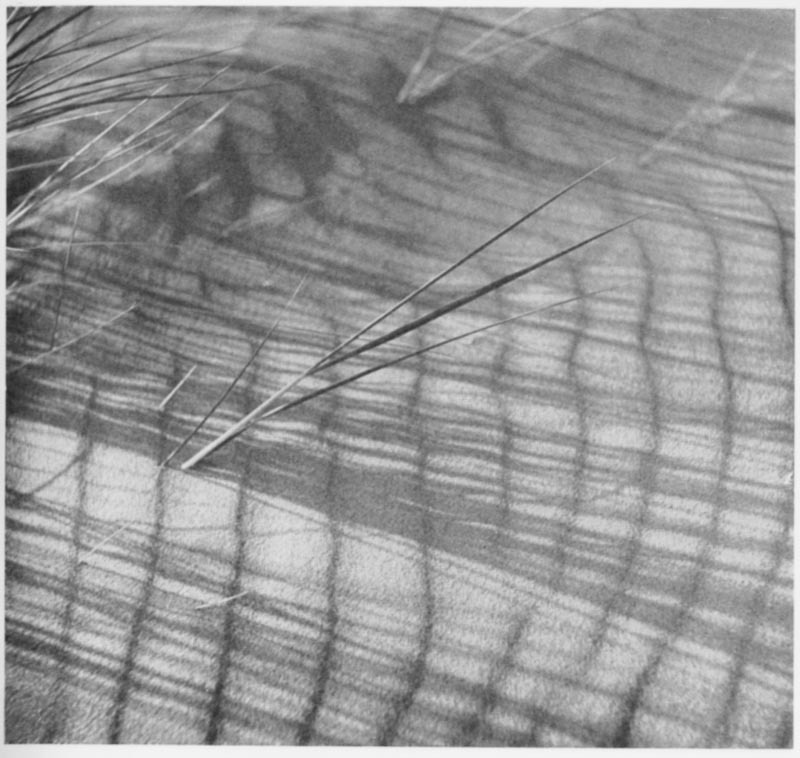 He lived in Cheltenham England, and was an influential figure in the long drawn-out genesis of British fine art photography, especially in the 1945-1965 years when photography was not considered to be an art form. 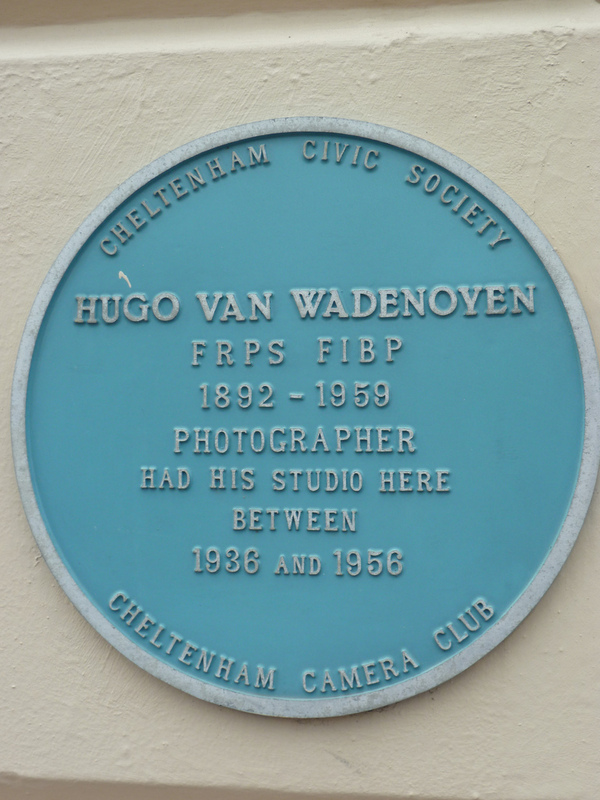 van Wadenoyen led the “Combined Societies”; a progressive group of local photographic societies (Hereford, Wolverhampton, and Bristol) that, in 1945, broke away from the moribund Royal Photographic Society. 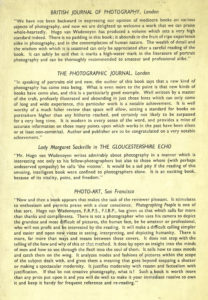 He undertook a series of instructional books on photography, published by the Focal Press. 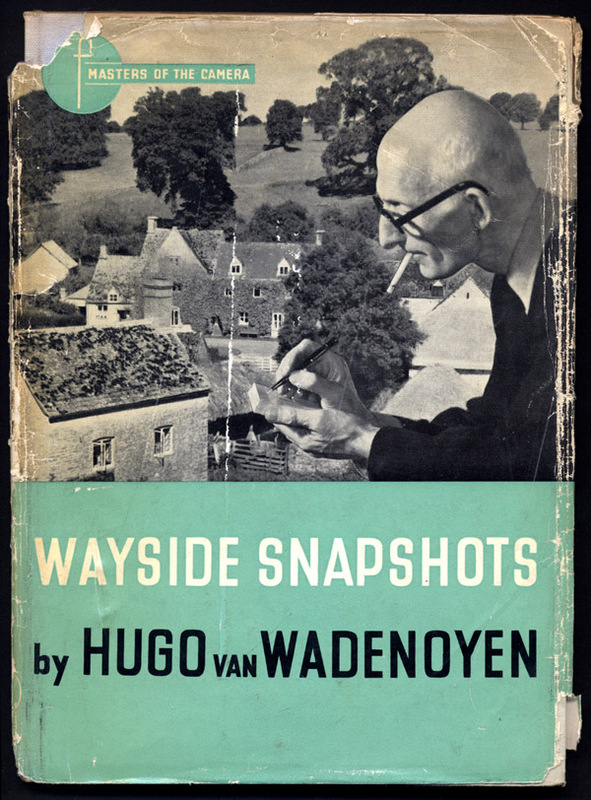 van Wadenoyen’s book Wayside Snapshots (Focal Press, 1947) marked a decisive British break with Pictorialism in photography, was a brave early attempt to use the book format as a means of showing a photographer’s personal pictures. 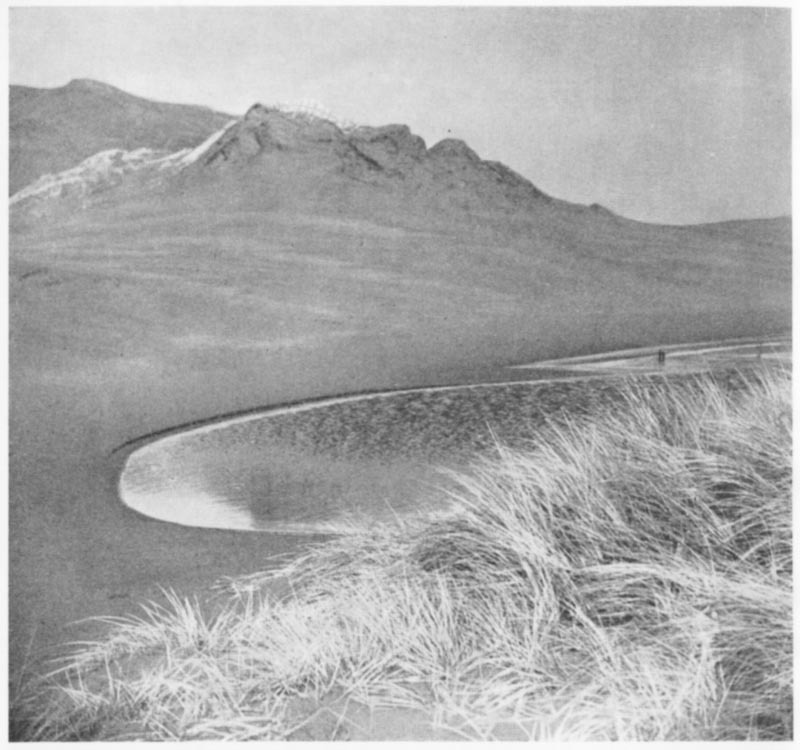 Some of the book’s fresh approaches to landscape strongly influenced Raymond Moore. van Wadenoyen was also a mentor to Roger Mayne, involving Mayne in the Combined Societies group exhibitions between 1951 and 1955. 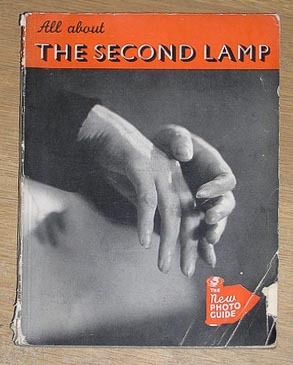 This is interesting stuff; Roger Mayne – a great photographer, Raymond Moore likewise. He was also a close friend of the artist John Piper, who often used to visit him in Cheltenham. 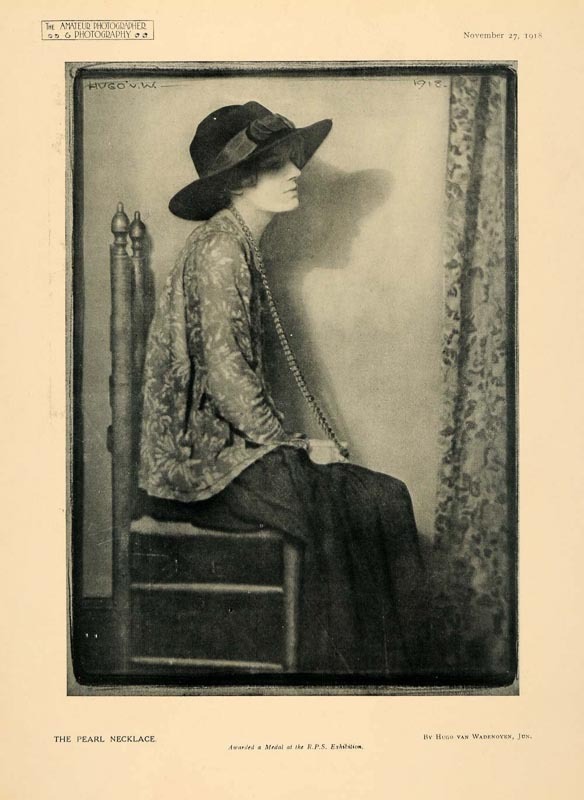 It seems that van Wadenoyen was considered to have played a key role in the development of British ‘fine art’ photography, but if he was such an ‘influential figure’ then why was there so little information about him? I guess the answer is that he was mostly associated with the much-maligned ‘Camera Club’ fraternity during his lifetime (and yes, a fraternity they mostly were, the vast majority male). 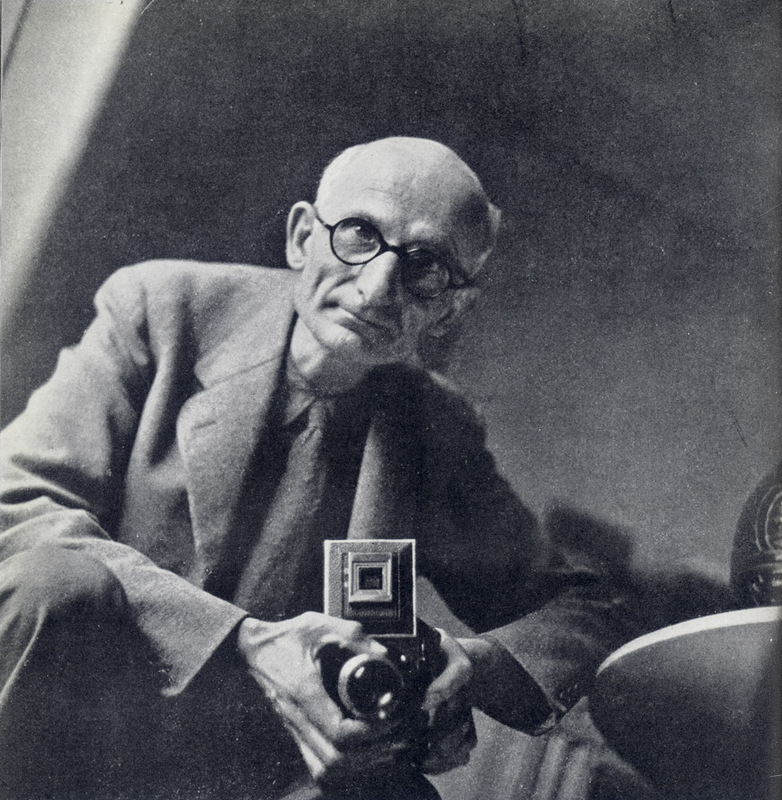 He also wrote books that catered for the ‘hobbyist’ photographer – but then in his lifetime there was very little scope to do much else if you wanted to earn a crust from your photographic interests. 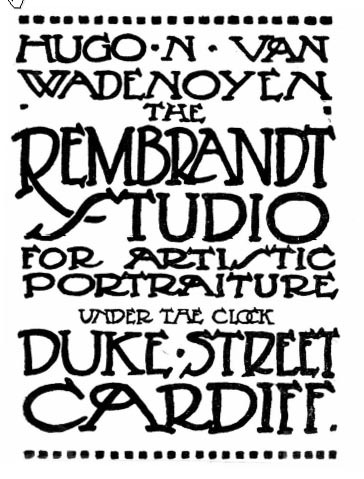 Flyer for van Wadenoyen’s studio in Duke Street, Cardiff. 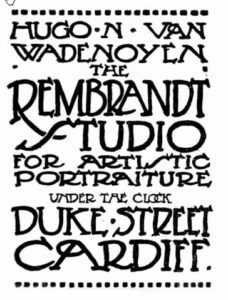 I discovered that he had been a founder of The Cardiff Rotary Club in 1917 (see link below) and had a commercial studio in Duke Street, Cardiff, at one point. For a photographer, there are surprisingly few of his photographs floating around the internet. I initially found one, from Cheltenham Art Gallery and Museum, shown on the right. 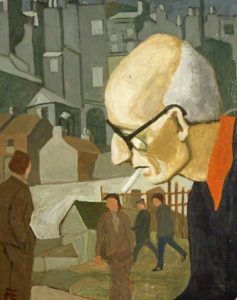 There are other small images dotted around, including the two tiny examples shown here of St Paul’s, London and a street in Cheltenham, which begin to indicate his interests and his style of documentary work. 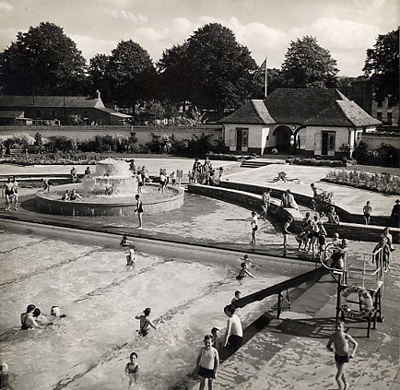 Cheltenham Local and Family History Library also lists a collection of ‘1930s views by Hugo Van Wadenoyen’. 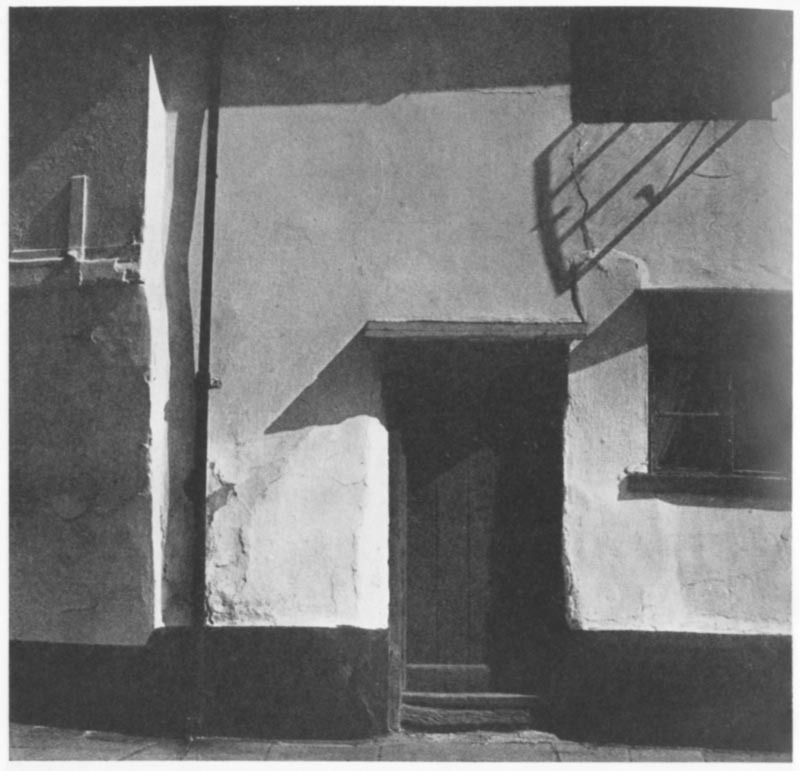 An interesting link to follow up at some point is an article written by Colin Osman (of Creative Camera fame) for the Royal Photographic Society Historical Group journal Photohistorian. 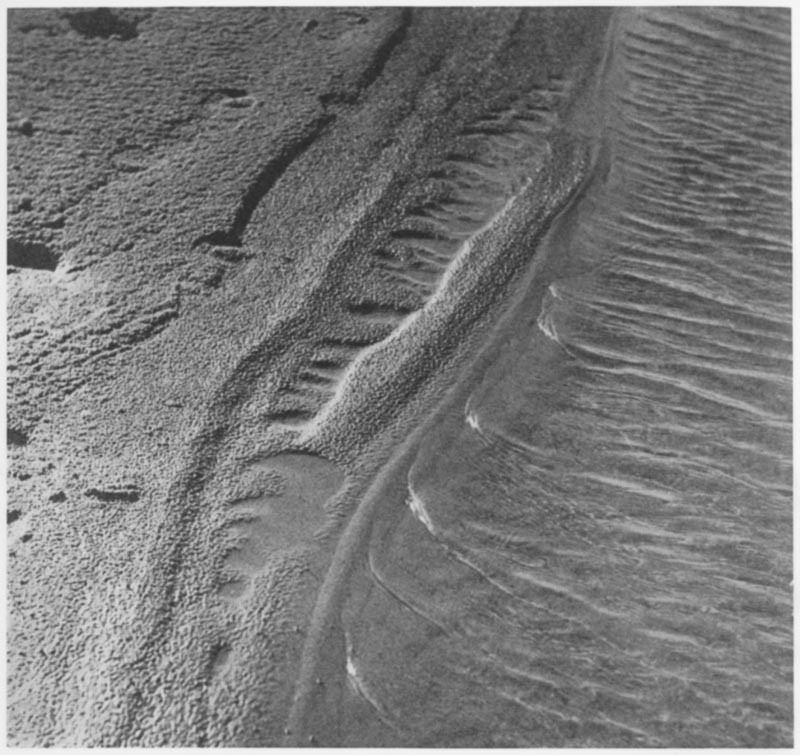 It’s entitled: “Hugo van Wadenoyen — Landscape Revolutionary.” So Colin Osman – a man who certainly knew a thing or two about photography – reckoned that Hugo was worthy of an article and ‘Landscape Revolutionary’ is a pretty impressive accolade. Another intriguing link is that he actually features on the cover of Edwin Smith’s famous hobbyist ‘masterwork’ – All the Photo Tricks. Not the baby, but the shadowy figure with cigarette in mouth and medium format camera in hand, obviously van Wadenoyen. Edwin Smith was doing a lot of work with Focal Press around the time that van Wadenoyen was also publishing his raft of books with them. It’s quite possible the two knew each other. 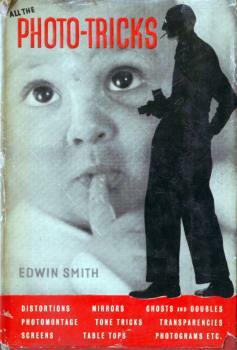 On the other hand, it may have been Focal Press’s editorial team who decided on the cover design and there may be no direct connection – although Smith does use several photographs by Van Wadenoyen to illustrate his book. The University of Texas, Harry Ransom Center, has one picture by van Wadenoyen in its collection. A portrait of the important photographer E O Hoppé. 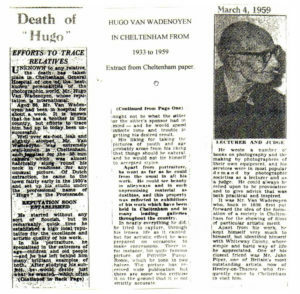 When you Google Hugo van Wadenoyen you get quite a few links now, many more than when I first wrote this article in 2012. 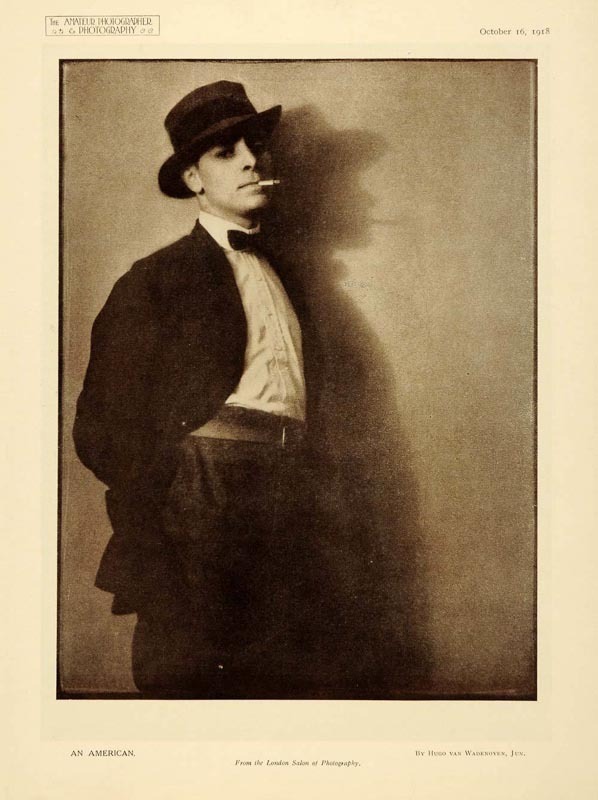 Most are related to the many books he wrote, or that his photographs appeared in. These are all fairly standard fare of the kind being produced for the burgeoning amateur photography market of the time. But perhaps van Wadenoyen’s contributions to this genre differed from many because of his rather radical views on photography. The owner of Focal Press was Andors Kraszna-Krausz ‘…who was his friend and publisher’, according to Colin Osman’s essay. 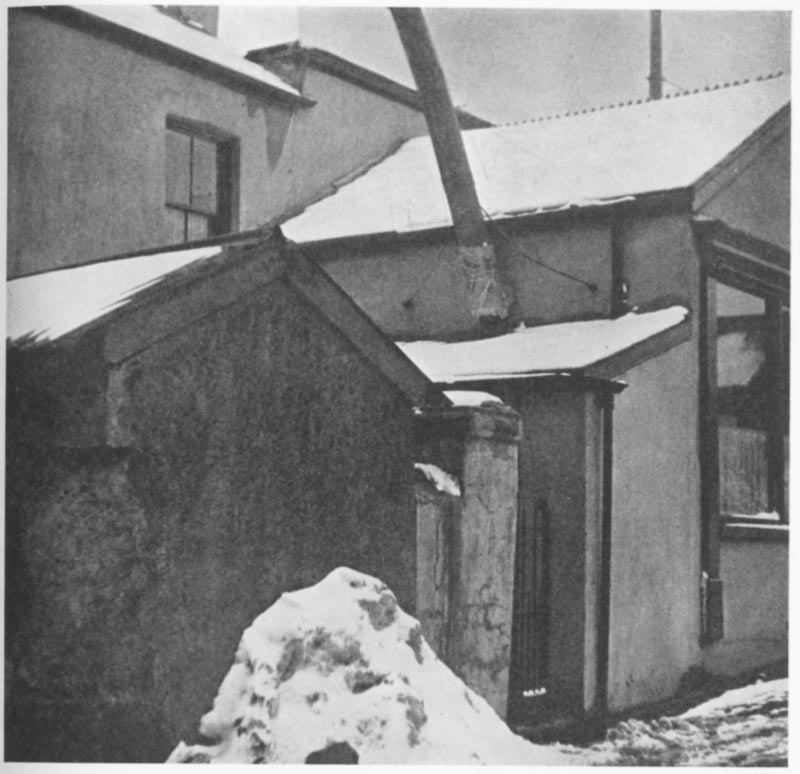 Edwin Smith was good friends with Kraszna-Krausz too and he also contributed to the ‘All About…‘ series; so there seems to be a good chance that he may have had contact with van Wadenoyen at some point. Apart from ‘Wayside Snapshots, one other book from the list above bears special mention. 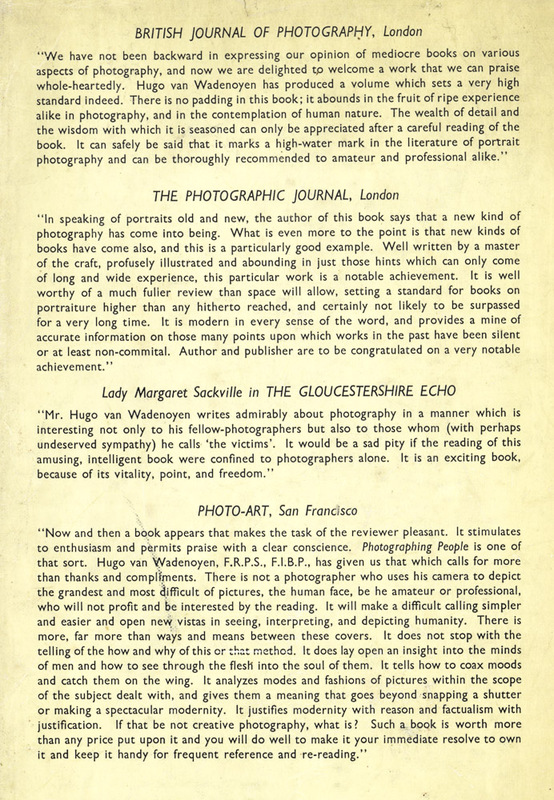 Some of the glowing reviews published on the jacket of ‘Photographing People’. 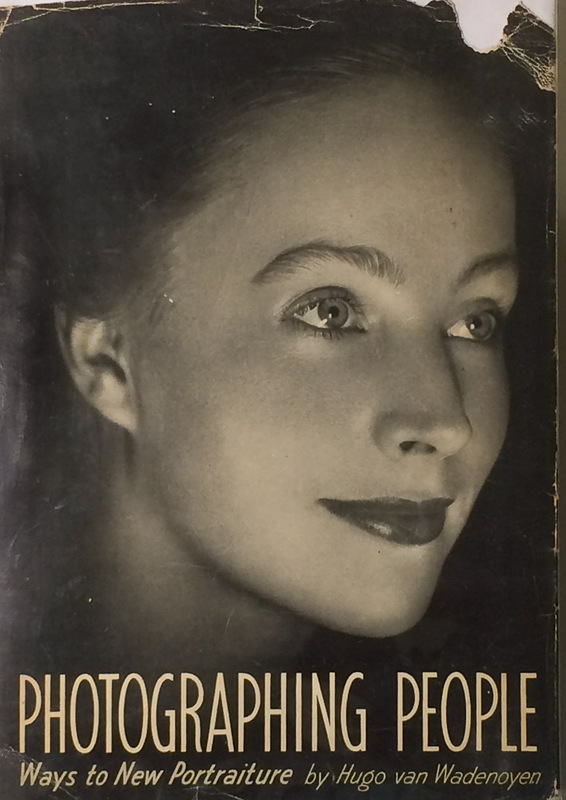 Focal press books were usually illustrated with photographs by various photographers but in ‘Photographing People‘ are many portraits by van Wadenoyen himself. 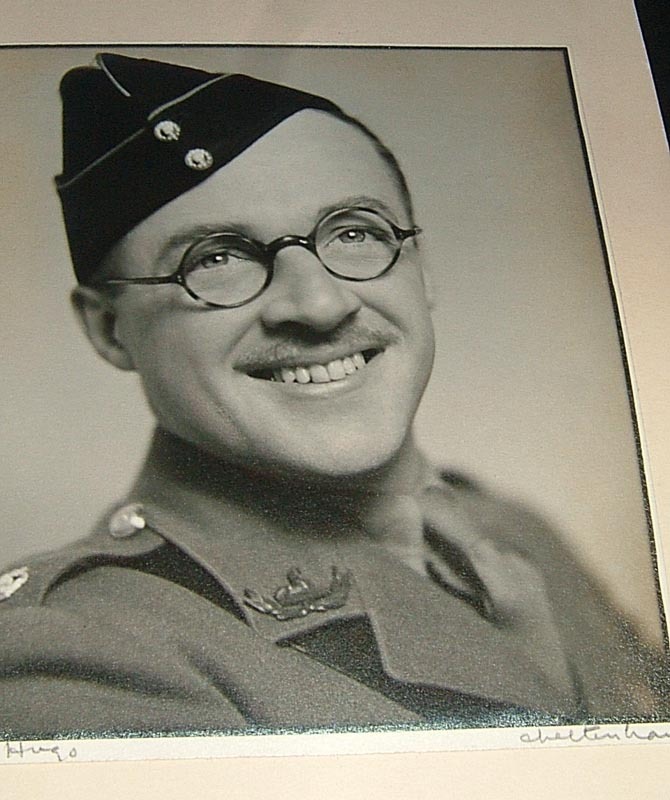 Amongst those he selected to accompany his own are some by Bill Brandt, Cecil Beaton, Man Ray and Hubshman, better known as Kurt Hutton, the famous Picture Post photographer. The book also includes a formal portrait of King George VI by van Wadenoyen, so he was obviously well connected. Shown below are a few of the photographs from Wayside Snapshots that caught my eye. 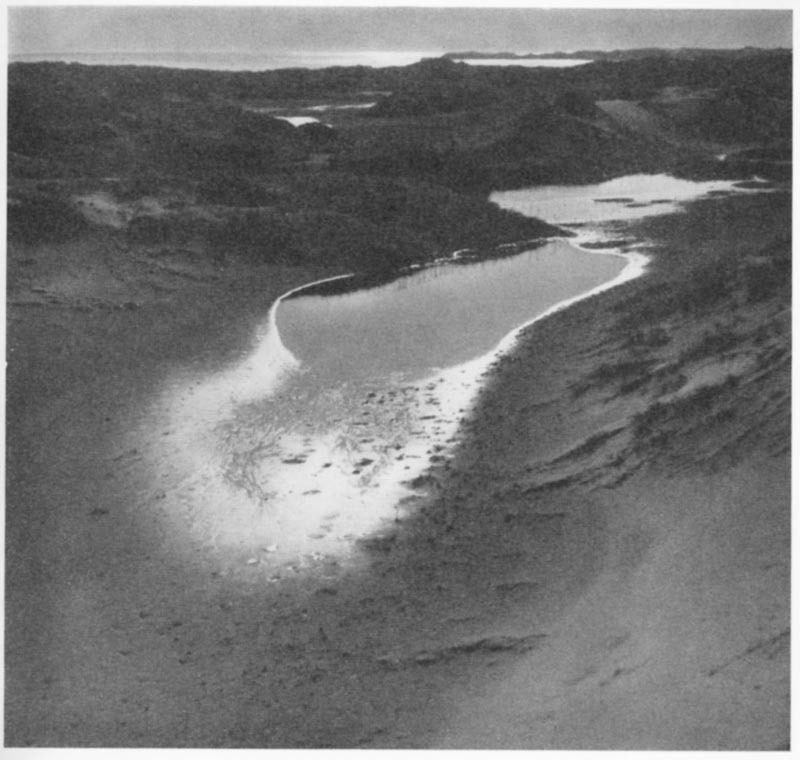 The similarity to much of the work Raymond Moore went on to produce is evident and illustrate the style of landscape imagery that van Wadenoyen pioneered. Here are a few links thrown up by a Google search, but perhaps the most notable (and yet to be fully explored) source is the invaluable RPS Journal Archive, fully searchable from 1853 to 2012. There appear to be many references to Hugo in this collection. But there is surprisingly little information in the public domain about the man. 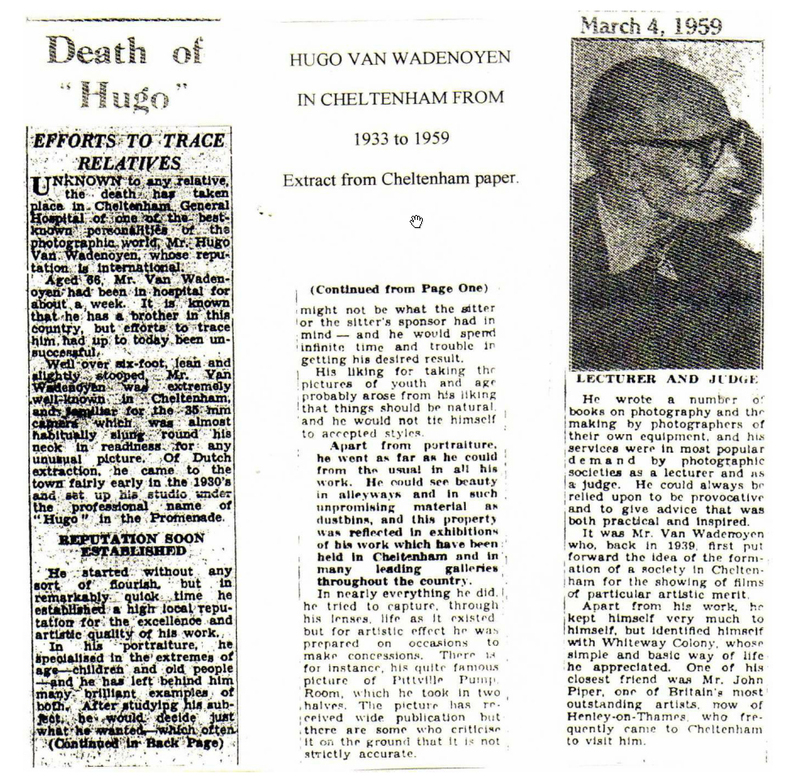 Judging by his obituary in the Cheltenham local paper (see right) he died, in 1959, alone and almost forgotten.